The Young Tridents came to win not just play. 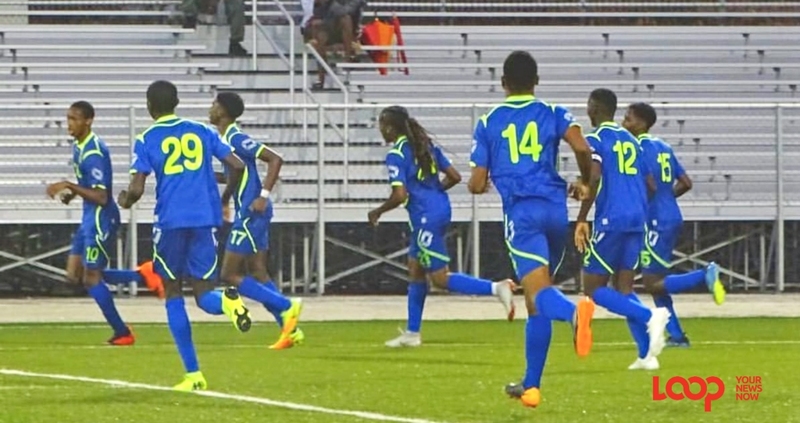 The Barbados U17 boys football team continued their preparation ahead of the CONCACAF Qualifiers for the 2019 U17 World Cup with their third warm-up match in five days, last Sunday evening at the Barbados Football Association (BFA) Wildey Turf. The young Tridents hosted the young “Suga Boyz” of St Kitts & Nevis, as both teams look ahead to the competition in May at the IMG Academy. 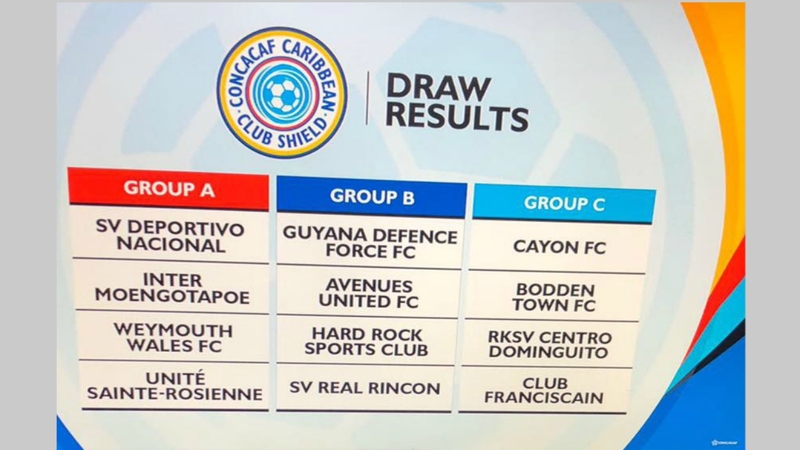 After two successive victories over Antigua & Barbuda (2-0 & 3-0) last week, Barbados were on a high note and maintained their momentum into this encounter. The Tridents were dominant in possession and gave their opponents little space to operate of create any attacking openings. Barbados sent an early message to their guest when they converted in the 5th minute. A well-worked corner from the right was delivered to the far post, Andre Applewhaite’s header was saved by the Kittian goalkeeper but Devonte Richards responded quickly to score the rebound from close range. 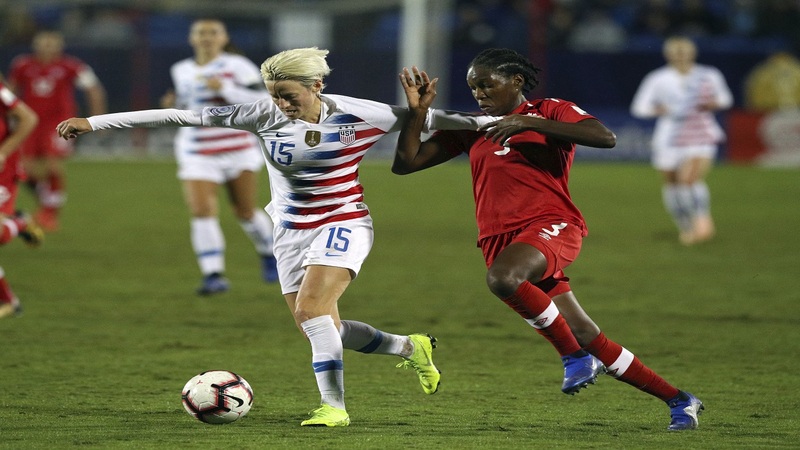 Barbados created a number of opportunities to double their lead but it did not happen until the 34th minute. An unmarked Nathan Skeete received a pass from captain Applewhaite inside the penalty area and fired his shot hard and low into the right corner. 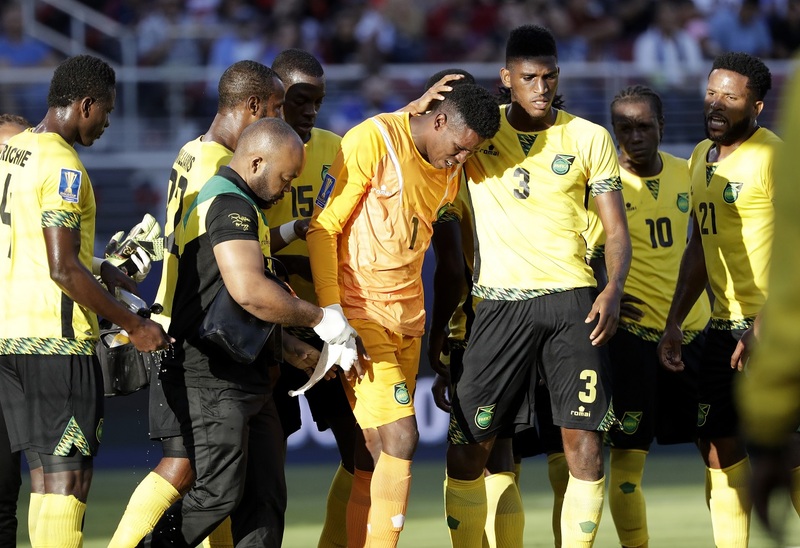 The second half lacked the intensity of the first period and the scoreline remained as Barbados secured their third consecutive victory.